It’s in fact a Cockatiel! In America Budgies are ‘Parakeets’. 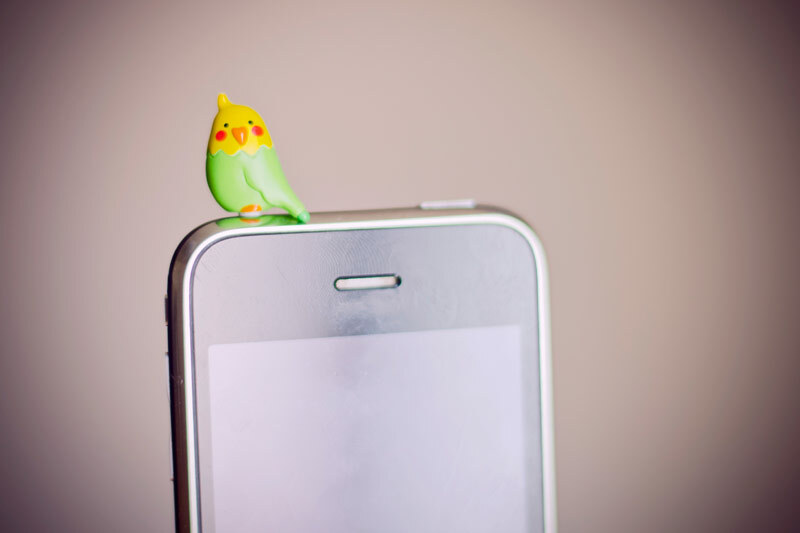 (But in this case Budgie is just fine as it is yellow and green. )Cockatiels have the little crest of feathers on the head and the orange dots on the cheeks. I am a bird nerd so I apologize if this comes off as rude.